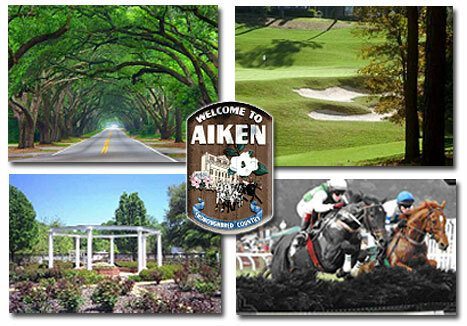 Over the years, people from all over the U.S. and around the world have settled in Aiken. 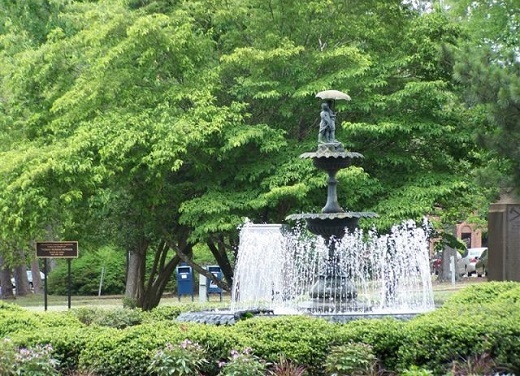 As a result, this picturesque garden town offers homes of many styles. Cozy cottages and grand estates surround the historic downtown area. Affordable family homes on spacious lots are located along tree-lined streets near racetracks and polo fields. Due to the equestrian influence, certain residential streets remain unpaved. The citizens of Aiken have an ongoing love affair with horses; residences with stables nearby are not uncommon. The feeling of country living is common to neighborhoods that are within minutes of downtown. 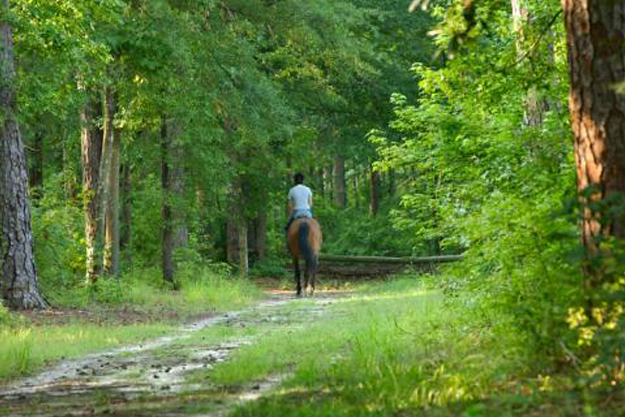 Aiken and many of its residential areas surround a protected 2,000+ acre pine forest, The Hitchcock Woods. This unique feature provides an invaluable natural cathedral for the community. Golf is a close second to the horse in terms of popularity. Newcomers are pleasantly surprised to discover how affordable it is, not only to play the game, but also to live in a golf community. Houndslake is one such community. 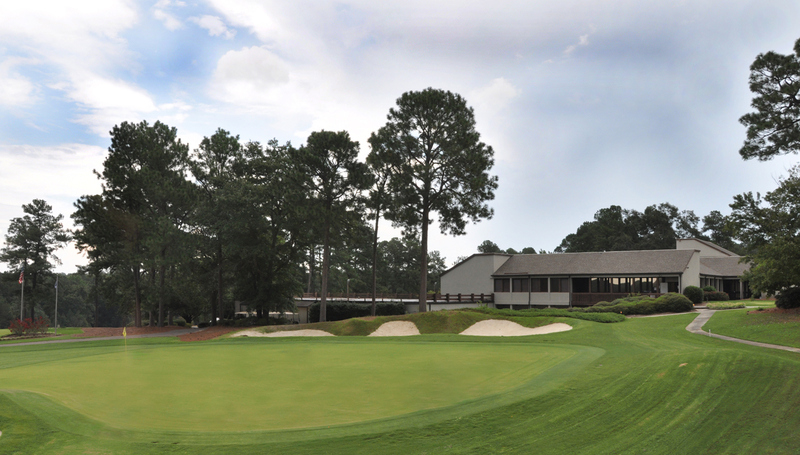 It features a twenty seven hole championship golf course designed by Joe Lee and provides pleasure to the average golfer and a memorable challenge to the champion. Catering to the environment, the beautiful course winds through a quiet residential community, unique in the variety of living styles it offers. Reverence for nature is obvious here. Fifty thousand azaleas were planted on the Azalea and Dogwood Nines to complement the dogwoods, holly and kalmia in the area. Our mild, agreeable climate allows year round outdoor recreation plus beautiful changing seasons. Houndslake Realty is proud to have served the Aiken area with integrity for over 32 years and to be part of this legacy. If you are considering a move, let us introduce you to our charming community. May we suggest that you start with a stay in The Inn at Houndslake? It is located in the heart of Houndslake with a view of the golf course from most rooms. You will enjoy membership privileges at the Club during your stay, and while the rates are already very competitive, Houndslake Realty can arrange a discount if you are here to look at real estate. The Inn at Houndslake number is 803-648-9535.